Our restaurant “A l’Echevin” at the Hostellerie Le Maréchal is open all week round for lunch or dinner, for business or with friends or family. Offering stunning views of the neighbourhood of Little Venice, we invite you to discover the savoir-faire and creativity of our Chef Thierry Chefdeville. 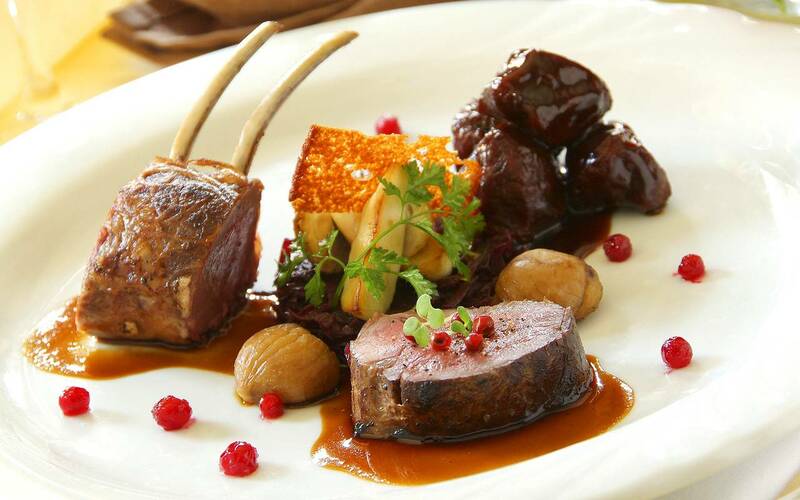 For more than 20 years, our Chef’s priority has always been to present the best local produce according to the different seasons of the year. 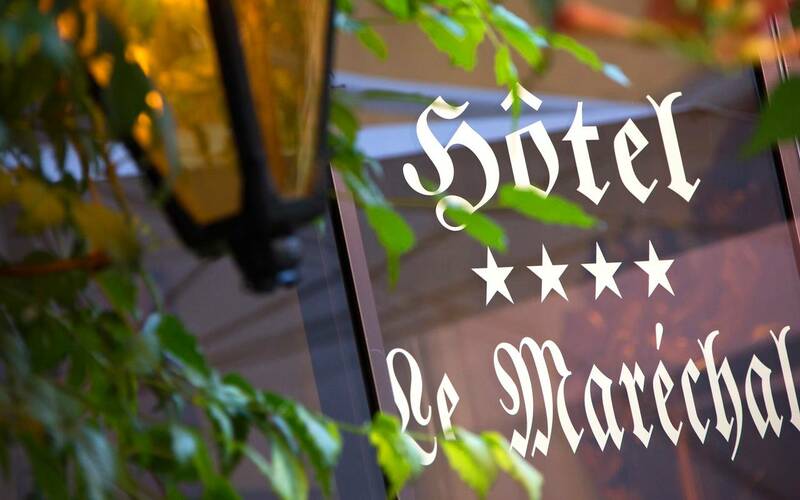 Riverside dining rooms and terrace, with a warm and intimate atmosphere guaranteed. Candlelit dinners accompanied by appropriate music are as attractive as our kitchen team’s elaborate dishes: refined and innovative gourmet cuisine ... served by a staff dedicated to our guests’ enjoyment. 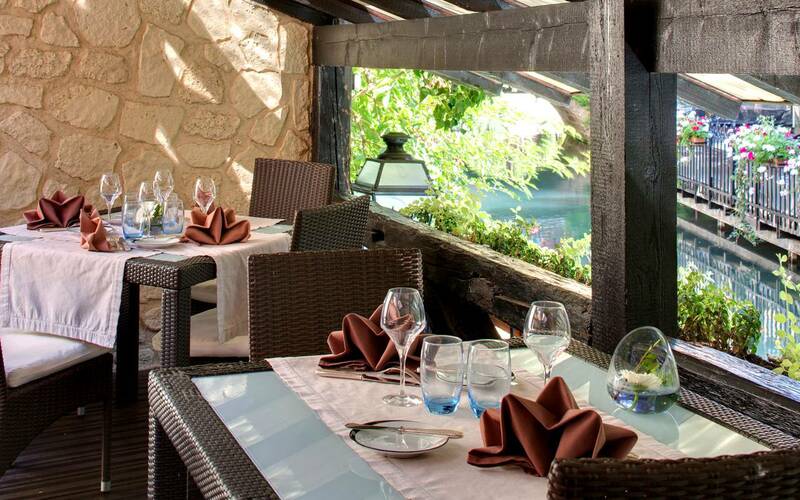 The restaurant “A l’Echevin” offers renowned, inventive gourmet cuisine. 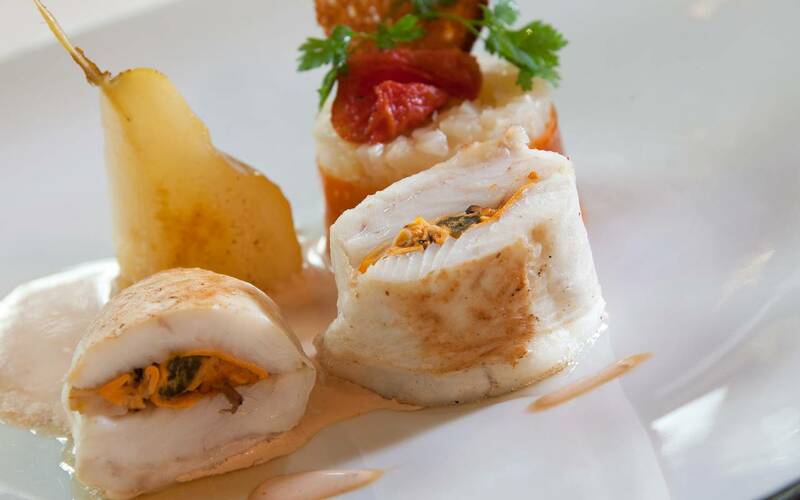 Our chef’s inspired, creative dishes revisit classical French and local cuisine.